If you follow me on Instagram (and why wouldn't you? everyone loves pics of things I want to buy interspersed with the occasional "fml" post showing my kids destroying my house right? It's @makedoanddiy by the way) you might have seen the gorgeous new pendant light currently bringing a bit of glamour to my kitchen. Gorgeous isn't it?! I'm really in love with it, and get this...it was €52!!!! Yep, that's correct, absolute bargain. Where did I find this beauty? In Argos of all places! Yes, Argos, home of bad gold jewellery and household items that are generally much tinier in real life than they appear in the catalogue. So, no, I'm not a regular customer, especially when it comes to decor. If I do pop in it's usually because my kettle broke or I need something terribly exciting, like a very specific type of light bulb, and I'm not willing to travel out to the diy stores to find it. In the past, before I had my interior design awakening, I had picked up the odd furniture item from them but I was usually disappointed, and then of course Ikea landed in Ireland, filling the "affordable, good quality" shaped hole in my heart completely and I never looked back. But then, I was browsing through the catalog one day (looking for a cheap curtain rod I do believe) and I came across a little selection of lighting that stopped me in my tracks. They looked great, and the price was amazing, so I very apprehensively bought the "Ceres" pendant light (even the name is perfect) and the "Farrah" touch lamp, and I'm delighted with both of them!!! I was honestly expecting the pendant to be absolutely minuscule or something, so I breathed a big sigh of relief when I opened the box and saw how great it was. The only slight disappointment was that the touch lamp didn't come with the cool bulb it's pictured with, but I wasn't surprised, cool bulbs are bloody expensive! 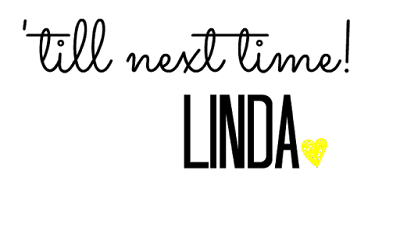 Lighting is usually so expensive, especially when I don't look at it as permanent. As with everything else in my house, I don't expect to be keeping any of these pieces for more than a couple of years, so I'm not willing to spend a fortune on them. And so, I thought I'd do a little round-up of a few great pieces of lighting that I've come across recently, and they're all under €150 so you won't feel obliged to keep them the nest time you make over the room. 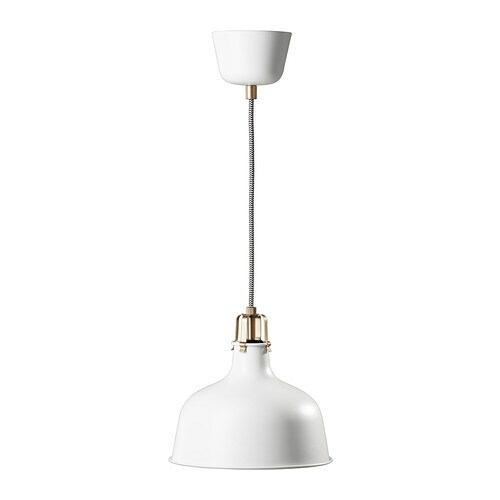 Collection Ceres Pendant Light €40.49 (Argos) Yep, it's on sale at the moment. I'm kind of tempted to buy another one. "Ritz 10" modern copper chandelier €156.00 (Lamp and Light.ie) Yes this is slightly over my hypothetical budget, but look at it!! "Light slice" 50's retro gold pendant €132.00 (Lamp and Light.ie) Love this so very very much! 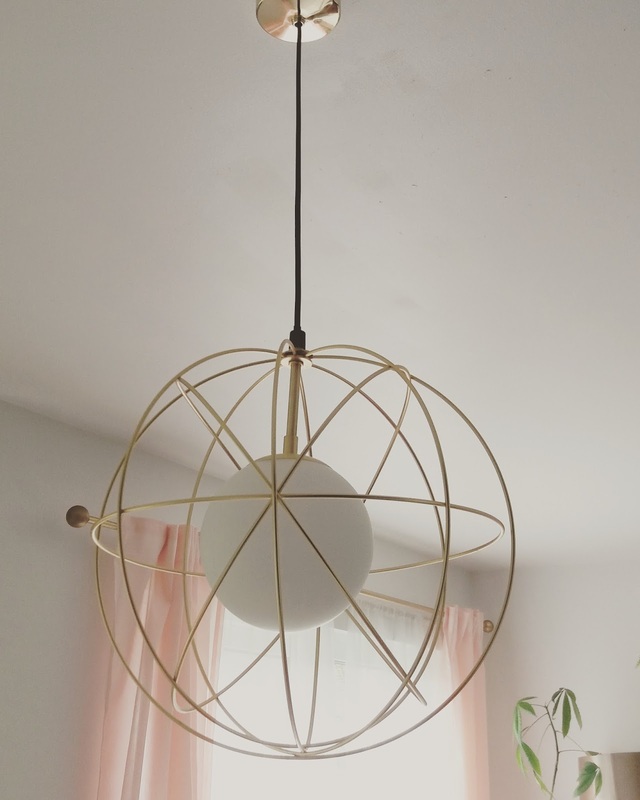 Ranarp pendant light €20 (Ikea) I own two of these, they reside over my dining table, love them. The gold fittings and black and white fabric wrapped cord really make them look more expensive. So there you have it, affordable lighting is out there! You just might have to keep your eyes peeled and check places you might not normally think to shop in. Have you found any great affordable lighting recently? I'd love to hear about it! This lamp is gorgeous, I really wish Argos delivered to the US!